It has a low concentration of sugars that makes it not too sweet. 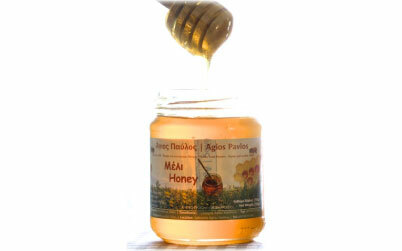 With intense aroma and a dark colour, it represents about 65% of the total honey production in Greece. Pine honey is also very resistant to crystallization.